Edit your JSON directly in the textarea above. The JSON editor will get updated when you leave the field. Expand allLegend: arrayobjectstringnumberbooleannullRemove item by deleting a property name. Send this link to your friend for him to see the same JSON object loaded in the editor. 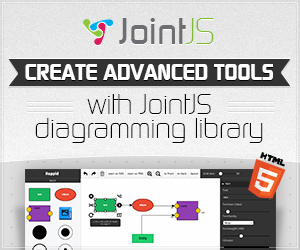 You might also be interested in our HTML 5 diagramming library JointJS.